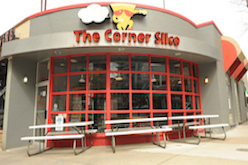 The Corner Slice is your local stop for the best New York style pizza in Bethesda, MD. 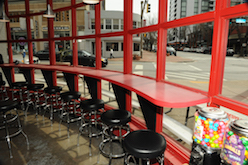 We combine the freshest ingredients with our family secret recipe. 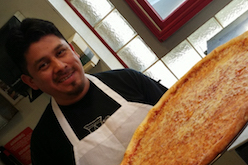 Add to that our handcrafted dough and traditional baking style to offer the most authentic New York pizza in town. 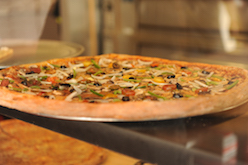 From the traditional to the exotic, you’ll love our hand-tossed pies. 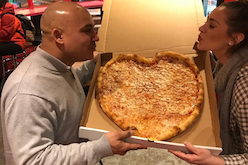 Dine in, carry out, or order for delivery—you'll enjoy fantastic pizza served with a smile. 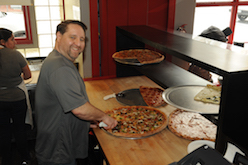 A slice for one or pies for a hundred, we serve all! 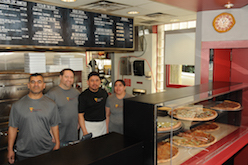 Come meet our crew and enjoy our passion for pizza! 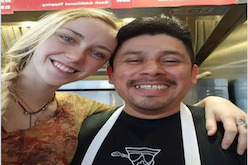 Website design by Grant S.